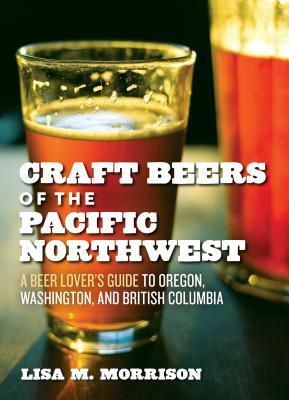 Lisa Morrison, also known as The Beer Goddess, is host and producer of “Beer O’Clock!,” the Pacific Northwest’s only weekly, hour-long commercial radio show devoted to craft beer. Lisa is a regular columnist for the nationally distributed publications Beer Advocate and Celebrator Beer News and is the first and only female contributor to “Beer Talk” in the national magazine, All About Beer. Lisa was chosen as one of the three original recipients — and the first female recipient — of the national Beer Journalism Awards, presented by the Brewers Association, for a column she wrote about the benefits and traditions of serving beer instead of wine at the Thanksgiving table. When she is not writing or talking about beer, Lisa and her husband, Mark, enjoy traveling with their Samoyed dog, Yeti — if for no other reason than to be reminded that there's "no better beer than here."